Welcome to Cohort I of Onward Scholars at SMA! 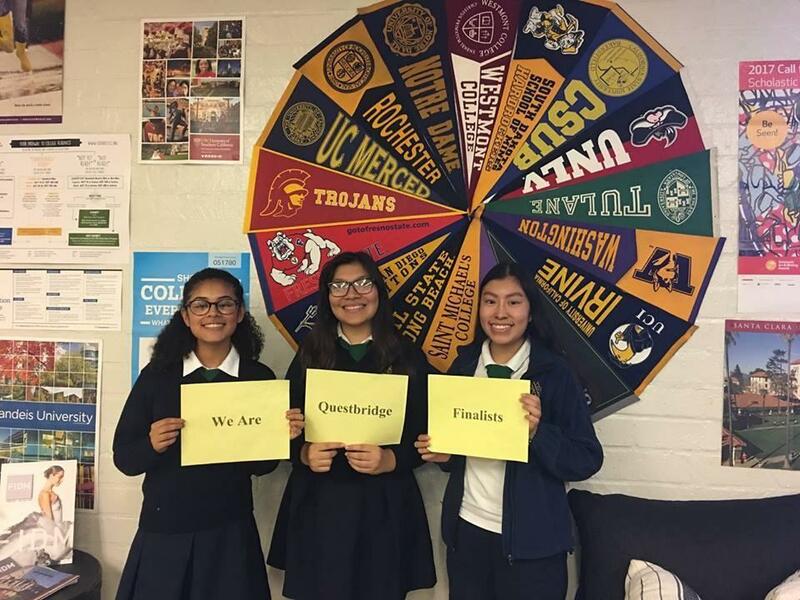 The Onward Scholars Program at PMA offers students the opportunity to build strong academic and leadership skills through a variety of activities and programs that provide resources to empower them on their journey to excellence. 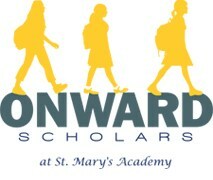 Onward Scholars at St. Mary’s Academy receive not only the support services the school provides, but also work closely with the onsite Onward Scholars Program Director to receive mentoring, financial support, and access to programs that focus on life skills and preparation for the college application and matriculation process. 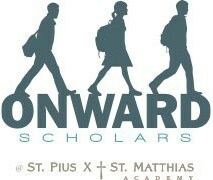 The Onward Scholars Program promotes academic excellence, fosters an environment conducive to genuine peer support, exposes students to leadership opportunities that instill a love of service, and empowers goal-driven young men and women by providing resources that build skills for their path to higher education and lives of purpose.